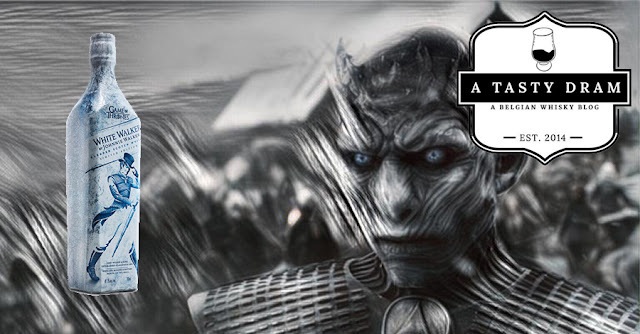 In collaboration with HBO, Diageo is unveiling the new White Walker by Johnnie Walker Blended Scotch Whisky and The Game of Thrones Single Malt Scotch Whisky Collection. The limited-edition whiskies are inspired by the iconic characters and the creative world of Westeros and beyond and are here to tide fans over during their wait for the eighth and final season. House Tyrell of Highgarden rules over the Reach, the lush and fertile region of Westeros. Like the Reach, Clynelish is positioned among green pastures and rolling hills, with scenic views of the North Sea. This vibrant, golden Scotch is light and floral, like House Tyrell, it’s not to be underestimated with its underlying complex combination of Highland and maritime qualities. House Tully located at Riverrun, rules as the lord of e River lands. The power of water flows through both House Tully and e Singleton Glendullan Select as it is made on the banks of the River Fiddich in the wooded hills of Dufftown. Here they harnessed the water that flowed through the land utilizing a water wheel to power the entire distillery. of royalty is best enjoyed neat.